(Gillette, Wyo.) 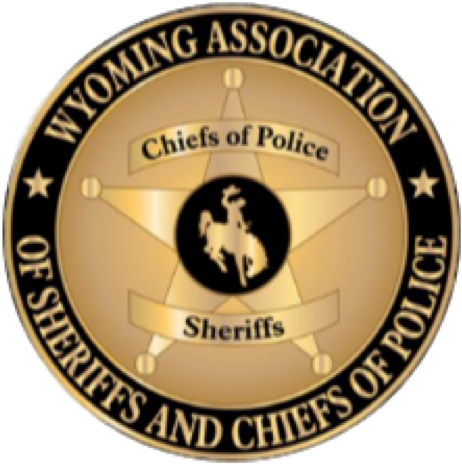 - The Wyoming Association of Sheriff & Chiefs of Police (WASCOP) is pleased to announce their sponsorship of a statewide tour by Ben Cort to meet with local coalition members and other professionals to share his insights and facts on the harmful effects marijuana use with the community. About Ben Cort: Cort has been a part of the recovery community since 1996. In 2012 Ben left his HR position to help start the Colorado based nonprofit, Phoenix Multisport. After the passage of A64 in Colorado, he was appointed to the Board of Director of Project SAM (Smart Approaches to Marijuana). 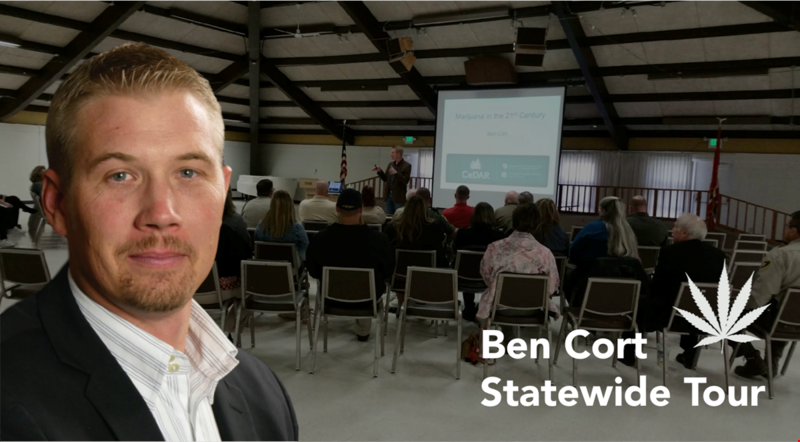 Ben is currently the Director of Professional Relations for CeDar, a residential addiction and co-occurring disorders treatment program in Aurora, CO. Read more about Ben Cort. Follow WASCOP here for updates of upcoming speaking engagements.